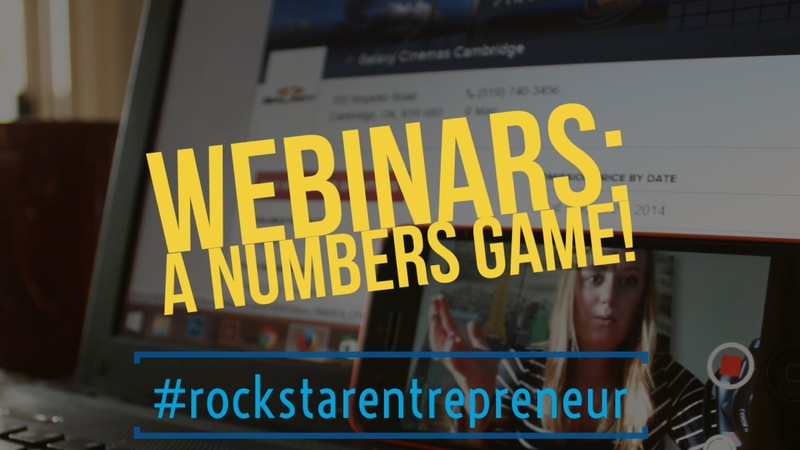 The Rockstar Webinar Formula is based on our experience running over $10 million over the past 5 years in the b2b space. 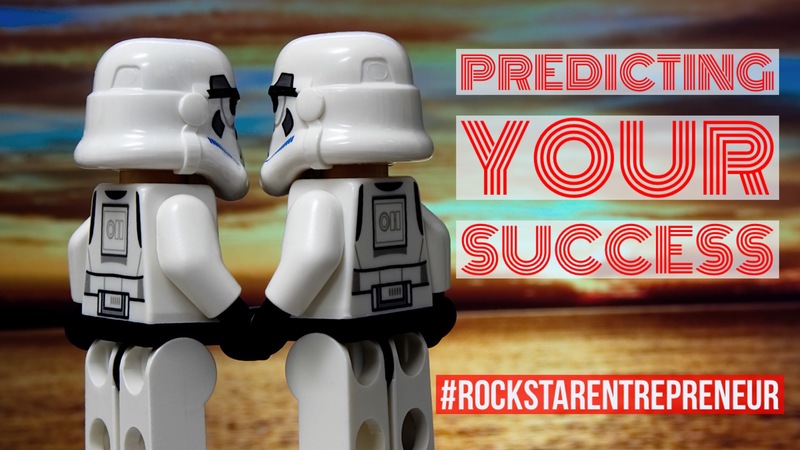 This formula will make it infinitely easier to predict your success. Let’s first assume you have the Foundational components in place. A great offer. What you’re selling is crystal clear. What they get is even more clear. And how much it’ll cost to get it versus the value they receive is as clear as a perfect diamond. A Compelling Journey. You have a great training slide deck that goes beyond merely demonstrating you as an expert. You lead your attendees through a compelling journey. A journey that takes them from where they are toward where they want to be. In fact, It’s so good that they would’ve paid you to sell them something! A traffic source in mind. You are dialed into a traffic source. Warning… traffic will cost money. This can be partners (affiliates) who will promote you to their list for a commission on sales. It could also be paid traffic from Facebook or other similar sources. Either way, you are aware of the source and its costs. Traffic. How much does it cost? If you’re paying for ads, what does it cost to get a registrant? If, for example, you run Facebook ads that cost $1 per click. Registration conversion and cost. How many clicks does it take to get a registrant. What’s the % of clicks/visits that actually fill in the form? Using the above example… if it takes 3 clicks to get a registrant – you’re looking at a 33% conversion that costs $3 per registrant. Live show rate. Of those who register, how many show up to the live event? What’s the percentage? In my experience, here are the numbers I can expect… From affiliate partners, I usually expect 30% of registrants to show live. From cold traffic, the number is closer to 20%. Live Conversion Rate. Out of the live attendees, how many will buy? In my experience with this – warmer traffic (from affiliate partners) is most likely going to convert at 12% (note: our numbers may be higher than the norm). With cold traffic, I typically anticipate about 5%. Replay Multiplier. Obviously, after your live event – you still have over half (in most cases) of your registrants who didn’t even see your offer yet. Not to mention those attendees who have not yet taken you up on your deal. You will send them a replay. In my experience, you should expect a 3-5 day replay campaign to multiply your sales by 1.5-3x what you did live. 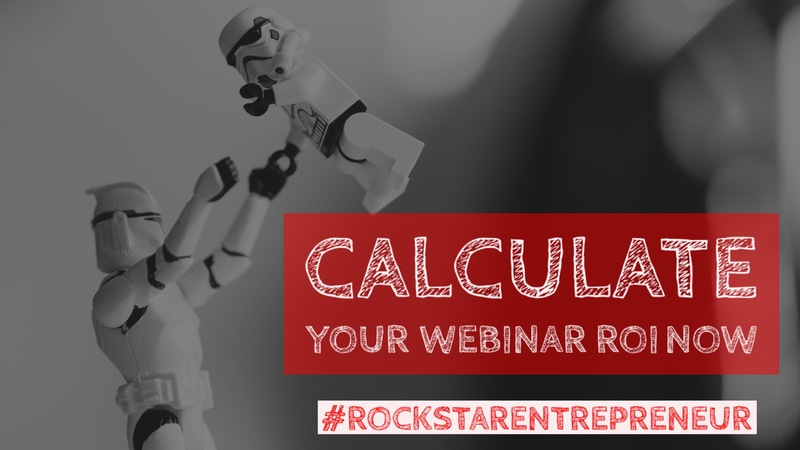 To make this super simple, use this free calculator and instantly get your own personalized webinar blueprint results. Let’s use a similar example as above. Let’s say we spend $1000 on Facebook ads and it gets us 1000 visitors (clicks). Out of those visitors, 400 people register for the webinar. That’s 40%. 25% of the registrants show up live = 100 live attendees for your webinar. In this example, You’ve just made $6,000 from a $1,000 ad spend. This gives you a net profit of $5,000. Not too shabby. But… this only works if you take the time to dial in these numbers. And if you aren’t as profitable as you think you ought to be, the numbers will tell you what you need to fix. 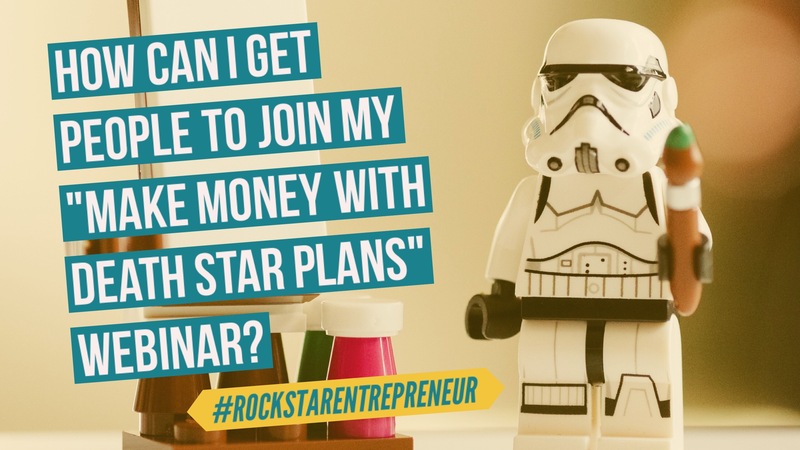 The post Rockstar Webinar Blueprint appeared first on RockStar Entrepreneur.